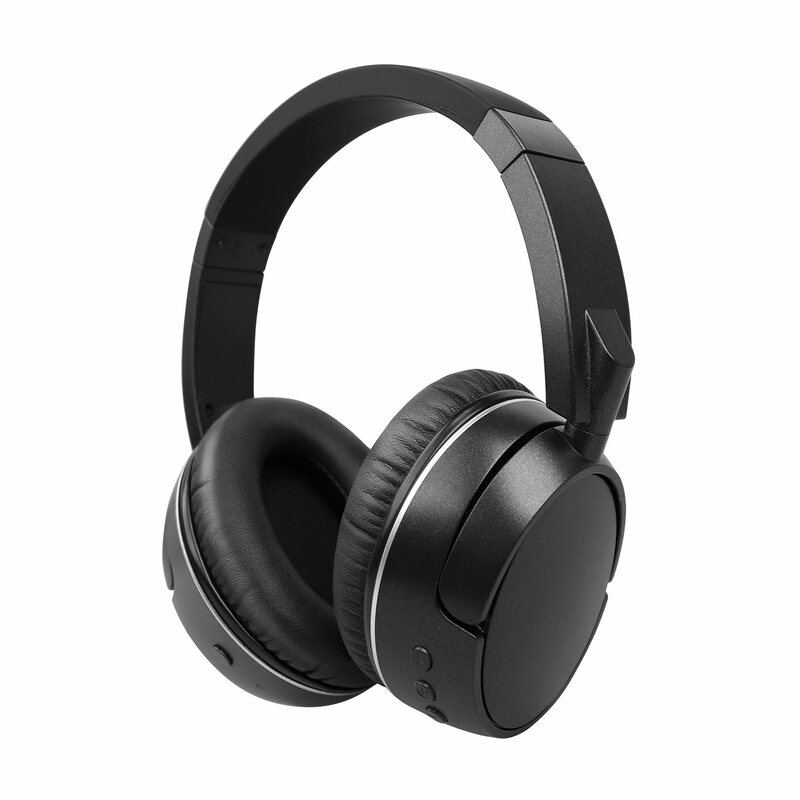 This powerful Active Noise Cancelling over-ear headphone is a need to have gadget when on the road or in crowded rooms, while it reduces surrounding noises without the need to turn up your music volume. 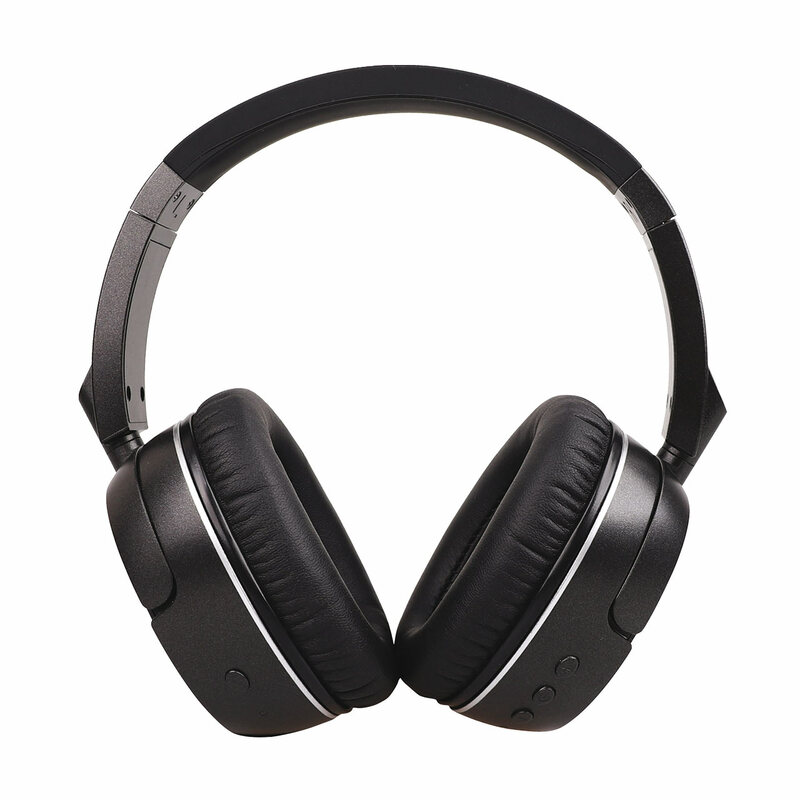 It even cancels any disturbance when you are not listening to music. 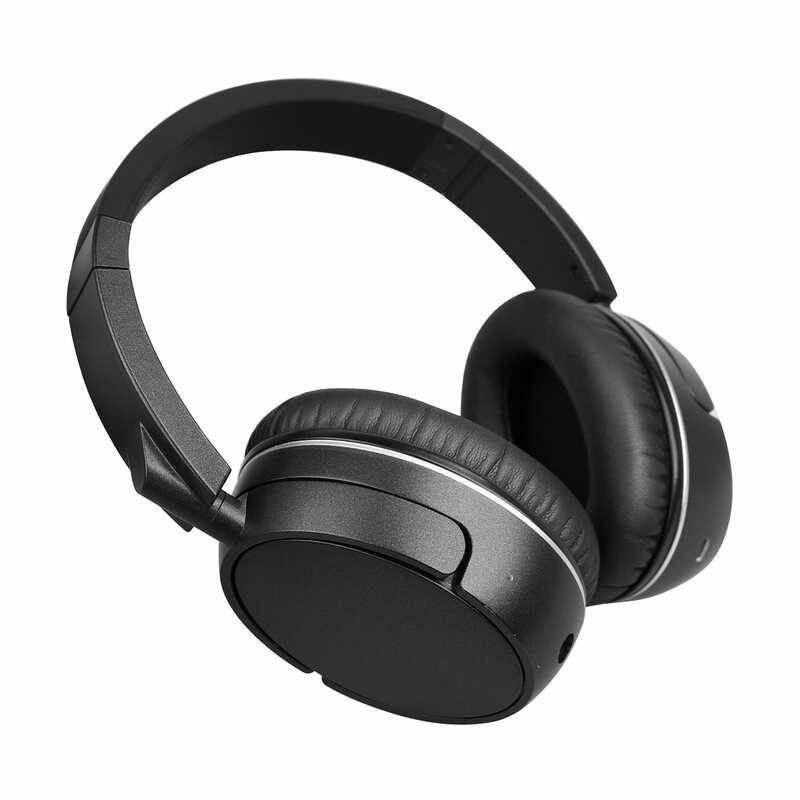 Portable, foldable and comfortable. A great way to reward your key clients and keep your brand in view.